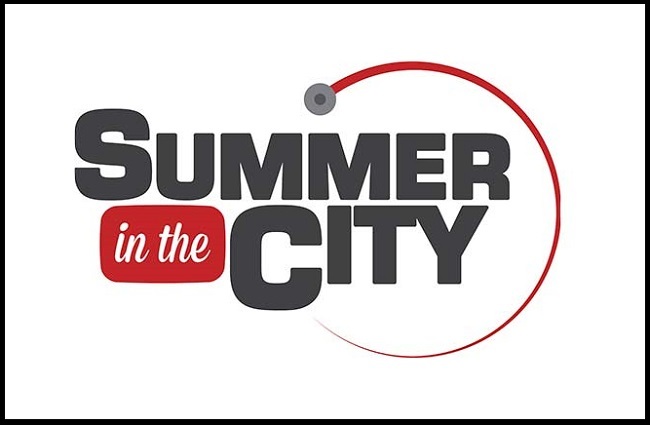 Red Carpet News talks to YouTubers at Summer In The City 2016 YouTube fan convention in London, including Ricky Dillon, Noodlerella, Jamie Jo, Steven Bridges, Jedward, Jon Cozart aka Paint, Saffron Barker, Jake Mitchell and Bethan Leadley. Since its inception in 2009, Summer in the City has allowed attendees to network with one another and create valuable links, whilst also having the chance to learn and be entertained with Talks, Panels and live performances. These activities, combined with meet and greets, also allow the special guests to engage with viewers and personally thank them for all of their support over the years.